This piece has the potential to continue for a very long time. If you look closely you may just see why. 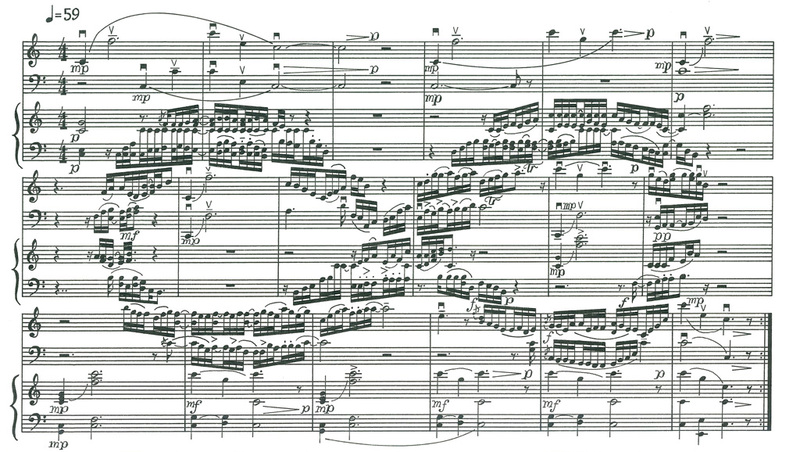 Once this piece was transcribed into my music notation software as it appears here, the midi file that was created for orchestration was really quite large. I had to edit the notation in order to obtain a useable midi file.